This technician business card is provided for free. It's simple, chic and dynamic, which is suitable for technicians, engineers, managers, etc. This elaborately designed technician business card is provided for free. 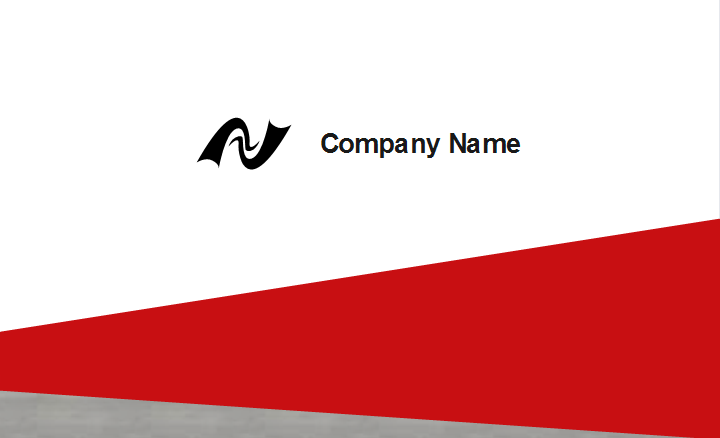 You can download the template and replace with your own name and company information. 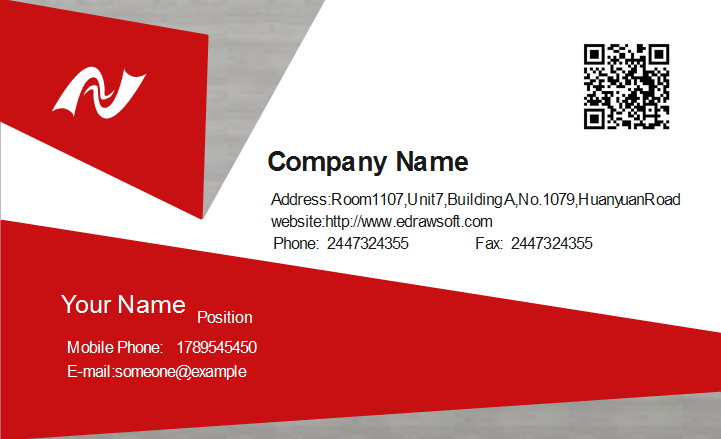 Discover why Edraw is an excellent program to create technician business card. Try Card Maker FREE.